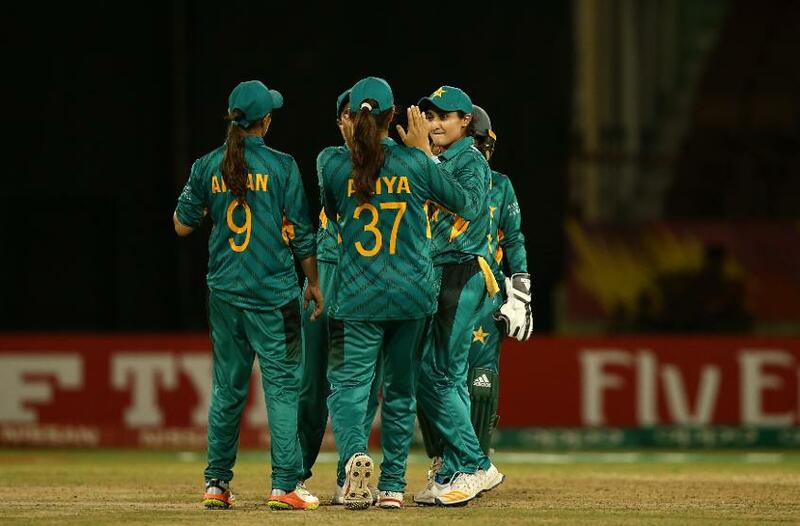 Pakistan's clash against the Windies in Dubai, and Sri Lanka's visit to South Africa will have big ramifications in the ICC Women's Championship table. 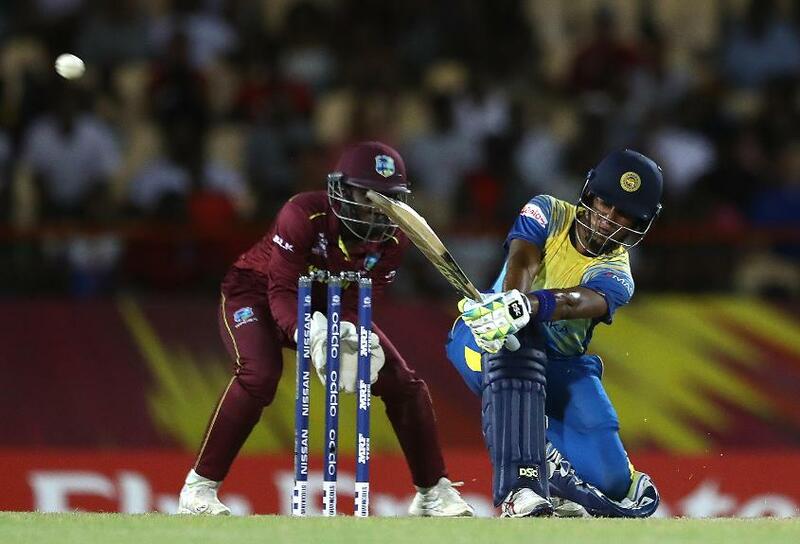 The coming month will, in fact, see focus on the championship like never before with two more series featuring teams in the upper tiers of the points table - Australia host New Zealand and India host England in series starting on 22 February. 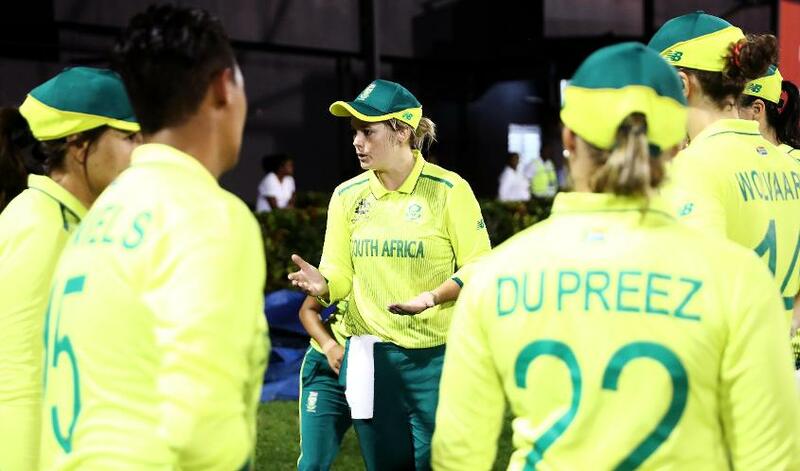 These teams are the front-runners to make the cut – New Zealand and four other top teams get direct entry to the premier event – but for now, before getting into the action themselves, they will be following these matches in UAE and South Africa keenly. Pakistan have named their squads for the upcoming #PAKvWI T20Is and ICC Women's Championship ODIs in Karachi and Dubai. The India legend has added another feather to her cap during the third #NZvIND ODI at Seddon Park.